The polls are now closed and all votes are in. And the ballots have been counted. 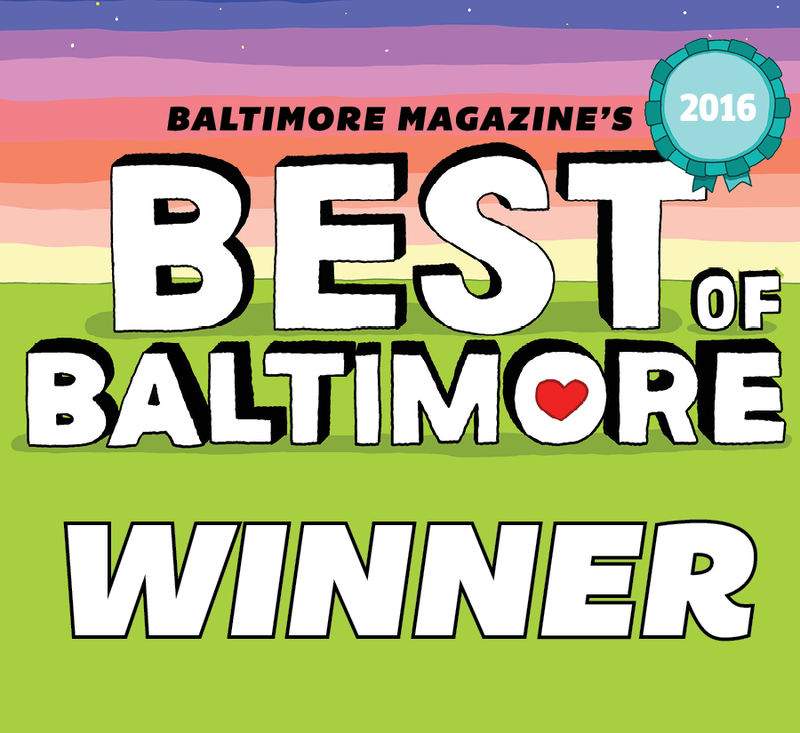 The most coveted title within Charm City’s Pet Care industry has once again been claimed by yours truly, and Prancing Pooches is officially the recipient (and two-time champion) of Baltimore Magazine’s “2016 Best of Baltimore Reader’s Choice Award,” being named “Best Pet Care Service” in the area. We owe this exceptional victory to all those who have stood by us over the years, and who took the time out of their busy schedules to vote daily on our behalf throughout the recent “election” season. This achievement exceeds our wildest hopes, and we promise to always do our part to remain deserving of this humbling honor. Here at Prancing Pooches, we’re a family. As each of you play an important role in our pack, the words “thank you” simply don’t do our appreciation for your support justice. We couldn’t be more ecstatic at hearing of this news, and while now our competitors are busy whispering, “Oops…they did it again,” we can’t help but sit back and think, “Please Sir, may we have another?” And this time around, the stakes couldn’t be higher. Because next year we’re going for The Triple Crown!